When: Sept 26, doors 7pm, starts at 7:30pm, Tickets are $15 – buy them Here. 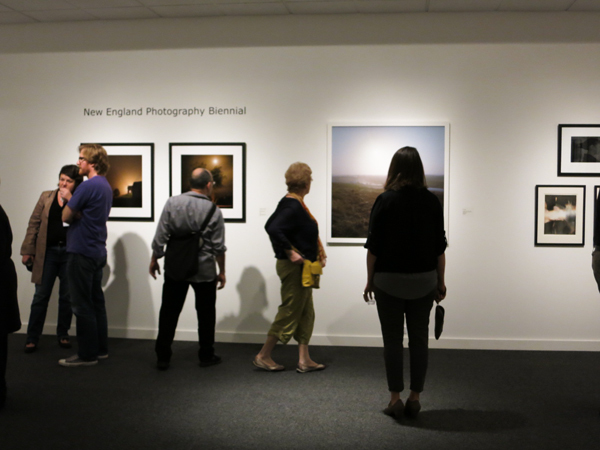 Last night I attended the Members Reception for the New England Photography Biennial at the Danforth Museum in Framingham. The show was curated by Francine Weiss, Curator and Editor for Loupe magazine for the Photographic Resource Center in Boston. Gathering together 76 works by 44 artists, the Biennial was large enough to feel representative of the exciting work going on in the New England area, but intimate enough to let the individual works shine. When: Sept 18, All Bay – Use the hashtag #AskaCurator on Twitter. You can ask questions to specific museums using the @MUSEUMNAME or you can ask general questions using #AskaCurator. 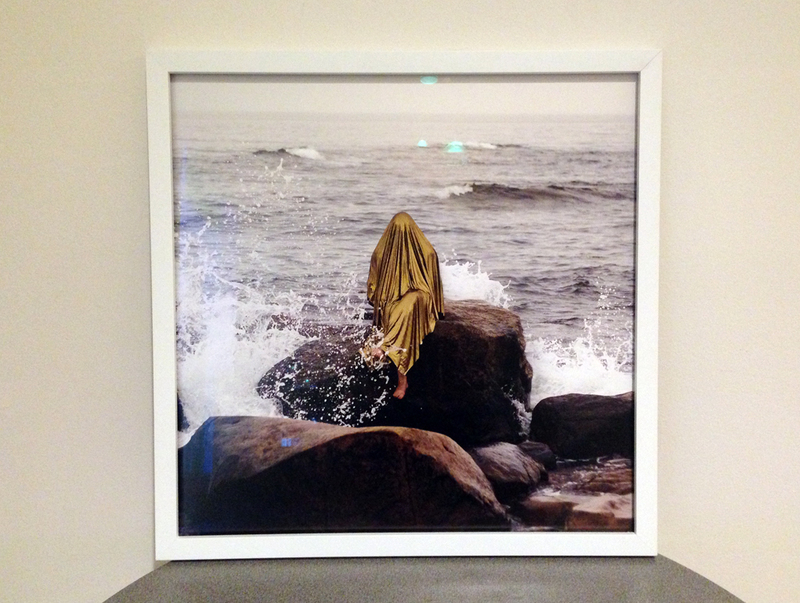 “Visiting Thahab” is an ongoing performance project by artist Nabeela Vega that, in her own words, explores “the muslim woman’s presence as an object in contemporary, domestic and foreign spaces.” Vega uses the character of Thahab (meaning body in gold) in order to scrutinize the role of the Muslim American woman in post-9/11 America and to investigate themes such as the blending of feminine and masculine roles and spaces, and the modern significance of assimilation . September is officially in gear! What: Bring your smartphone or digital camera, as we collaborate to create our own short film! Limit to 8.